Hit the Road is an American 30 minute scripted comedy television series, which kicked off on October 17, 2017, on Audience Network and is broadcast every Tuesday at 22:00. The show is currently in its 1st season. 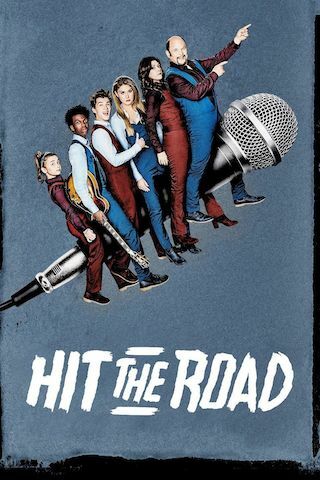 Hit the Road is about the greatest family band you've never heard of  yet! This chaotically dysfunctional family of would-be rock/pop stars traverse the country in a cramped tour bus sacrificing privacy, comfort and dignity while in search of fame and fortune. Struggling to navigate their lives and relationships while juggling what's best for the family versus what's best for the band, they invariably end up making very unfortunate decisions. Yet nothing will stop them from claiming their rightful place in pop history.